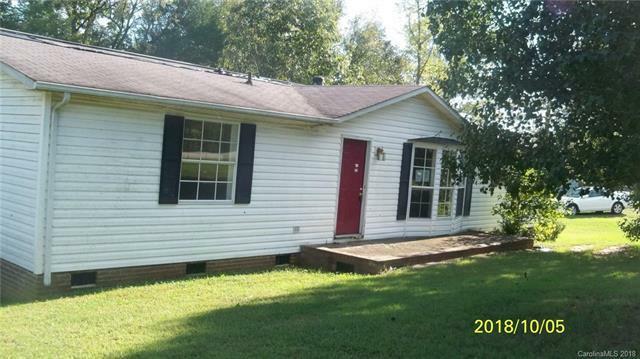 3 bedroom 2 bath double wide on large lot. This home is selling AS IS. The utilities will not be connected. The home has no AC unit, ceiling damage etc. Offered by J B & Associates Realty. Copyright 2019 Carolina Multiple Listing Services. All rights reserved.